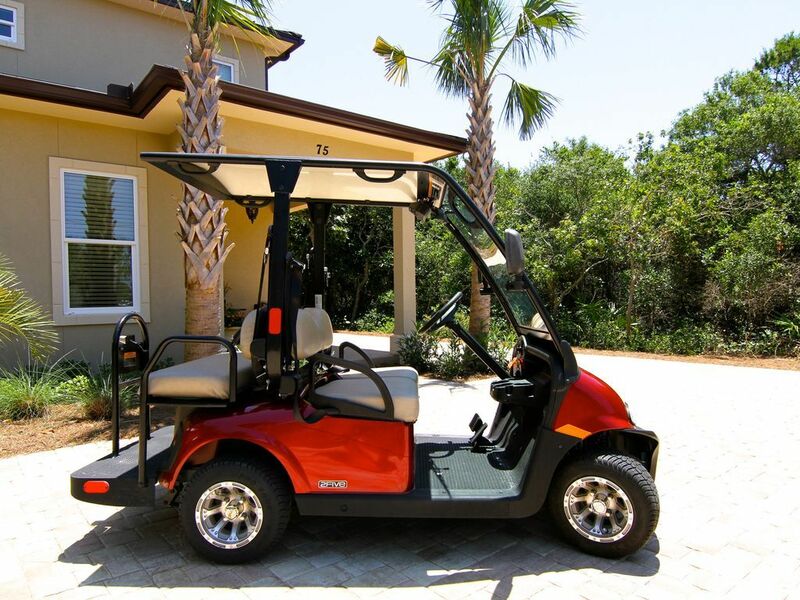 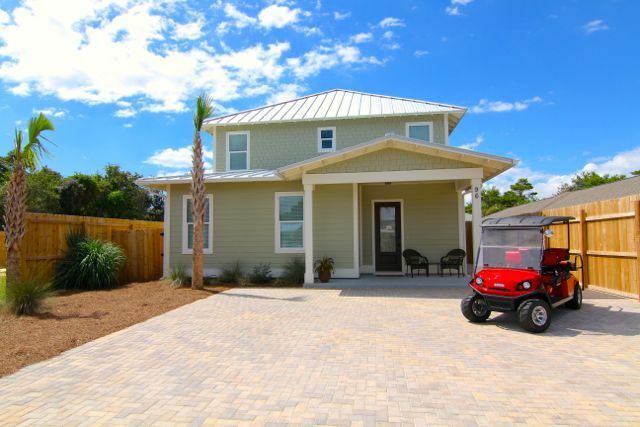 Lg Private Pool -6 passenger Golf Cart -Luxury -Privacy -4 min walk to beach !! 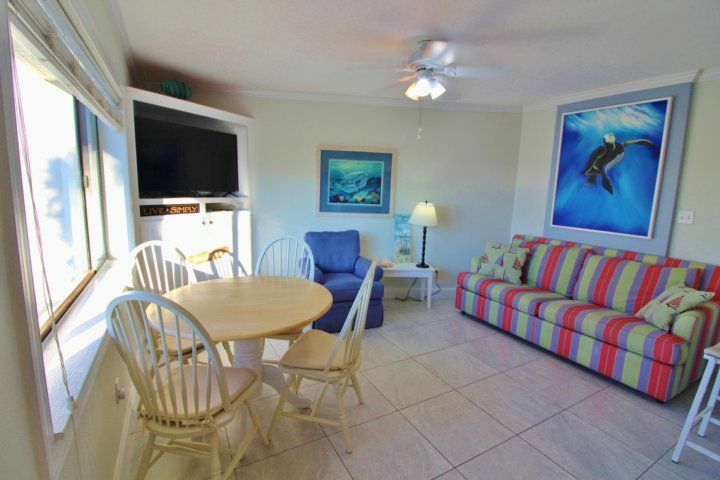 Amazing ocean views & recent updates! 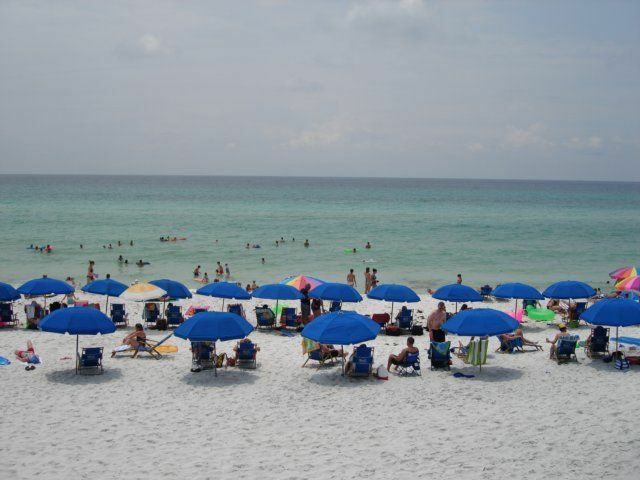 Destin is a city in northwest Florida, in the territory known as the Panhandle. 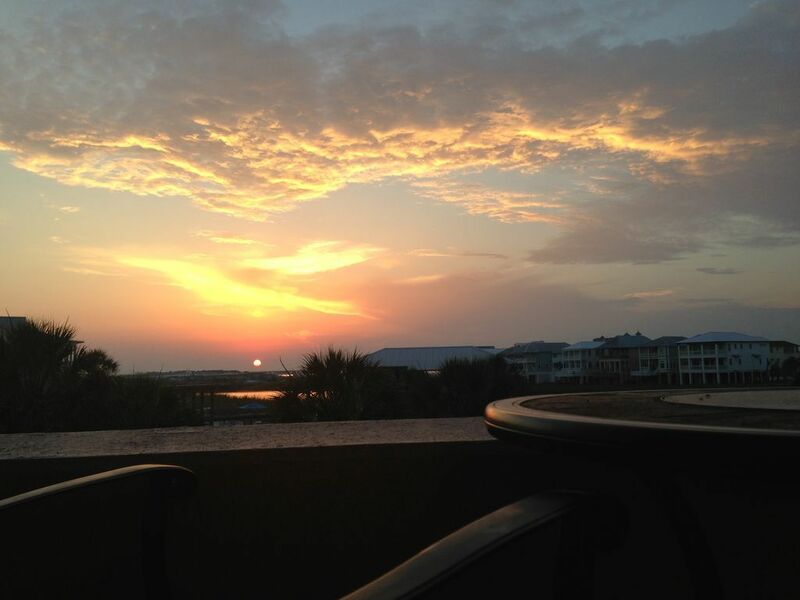 It's known for its Gulf of Mexico shorelines and many fairways, just as the Destin Harbor Boardwalk. 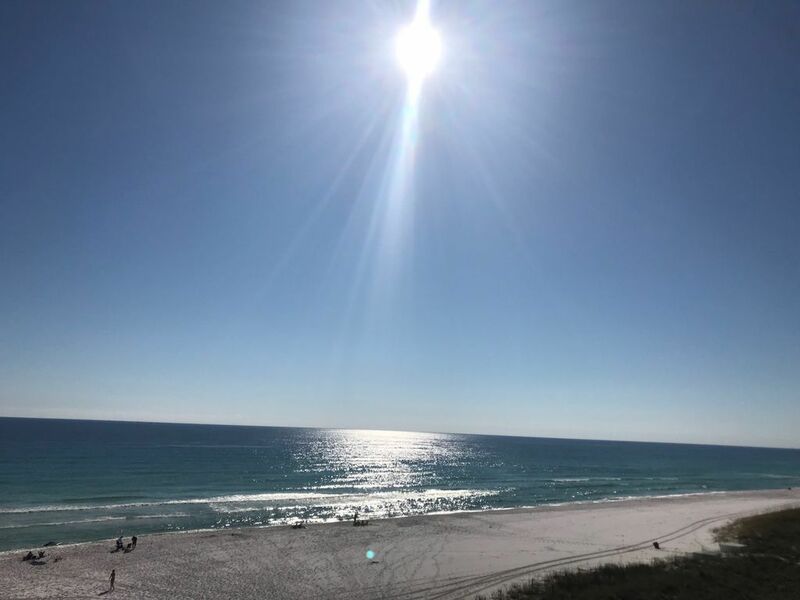 Nature trails go through the rises of Henderson Beach State Park in the south, where the coastline is specked with pine and oak trees shielding untamed life. 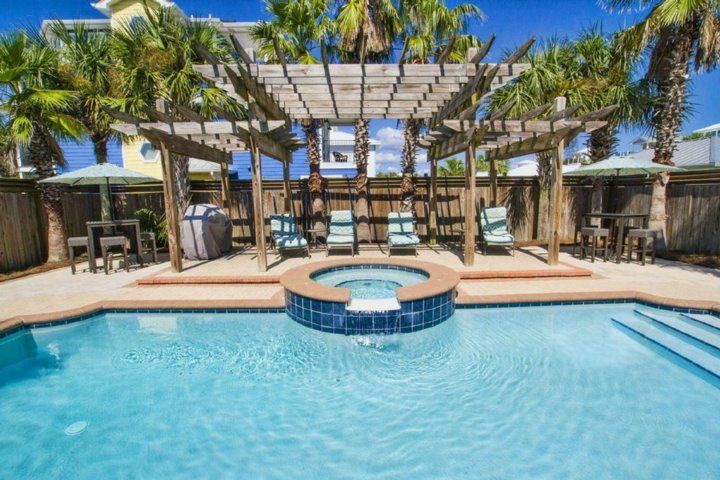 Toward the west are the tall slides, cascades and pools of Big Kahuna's water park. 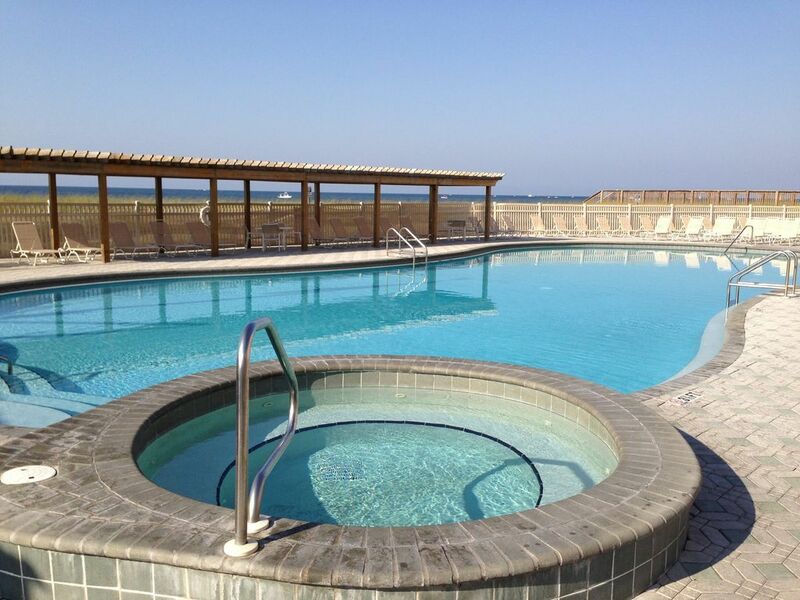 Prepared for an vacation to the shoreline? 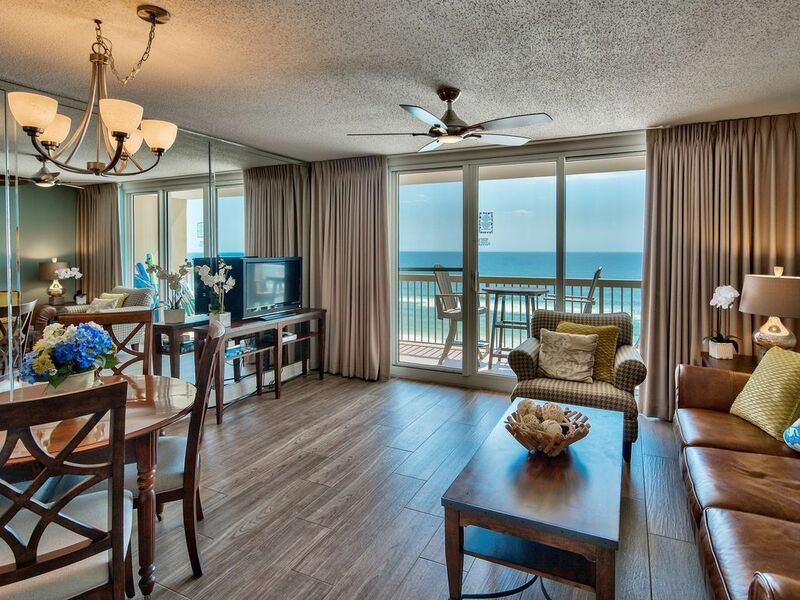 Pick one of our get-away rentals in Destin today! 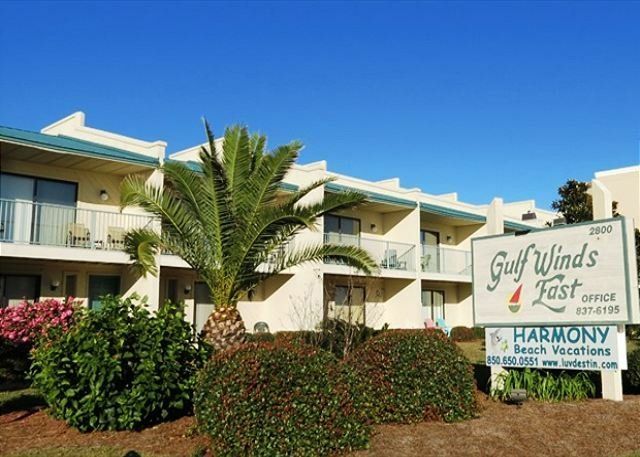 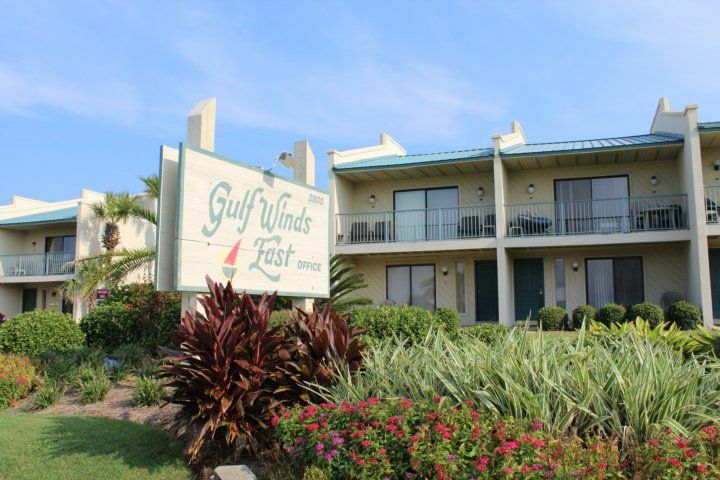 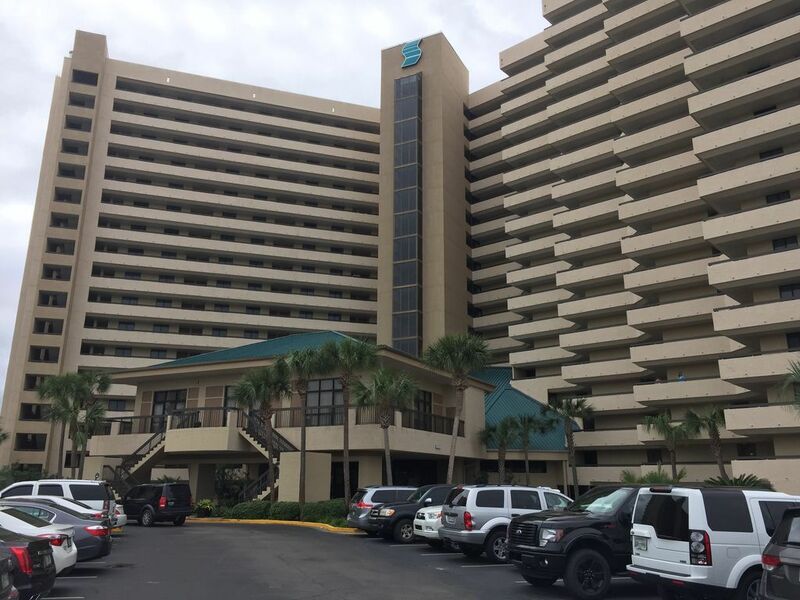 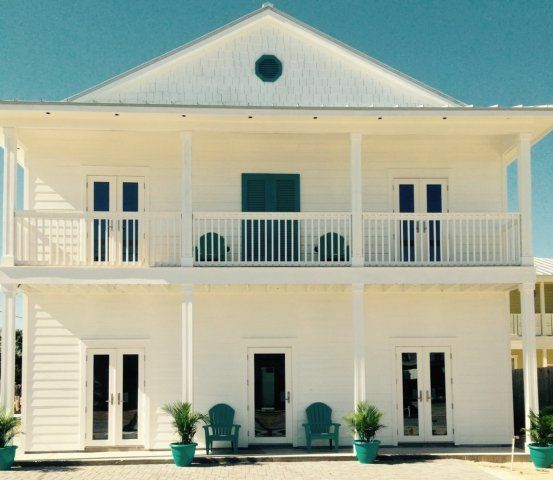 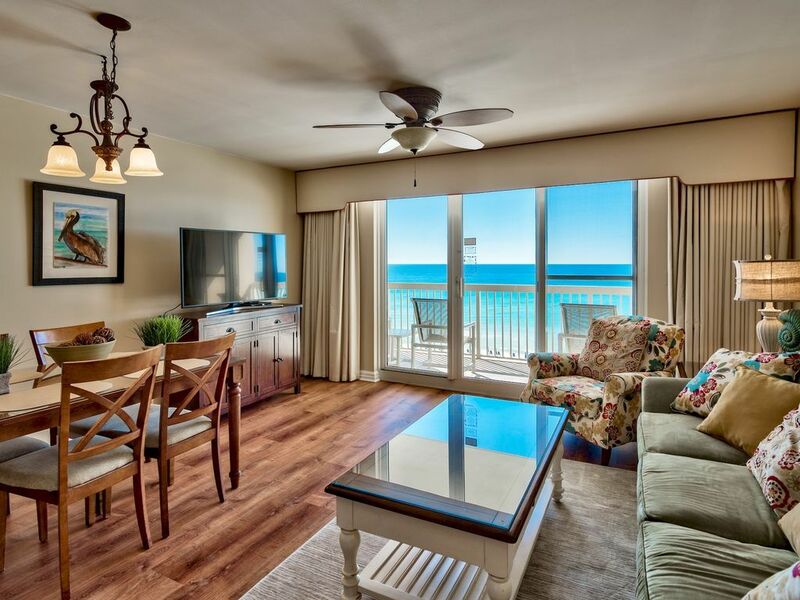 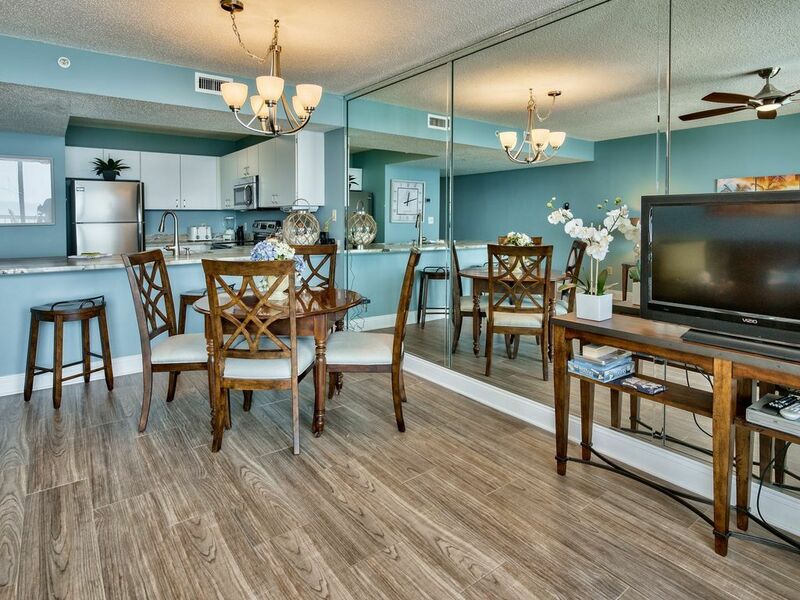 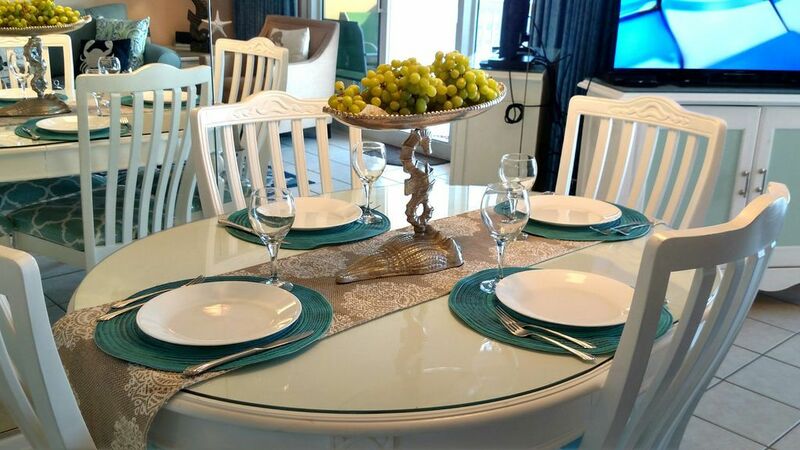 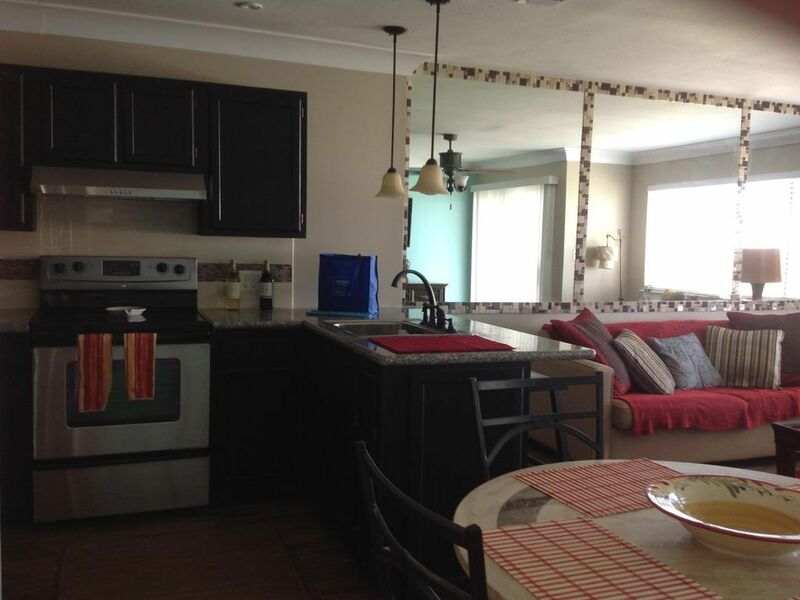 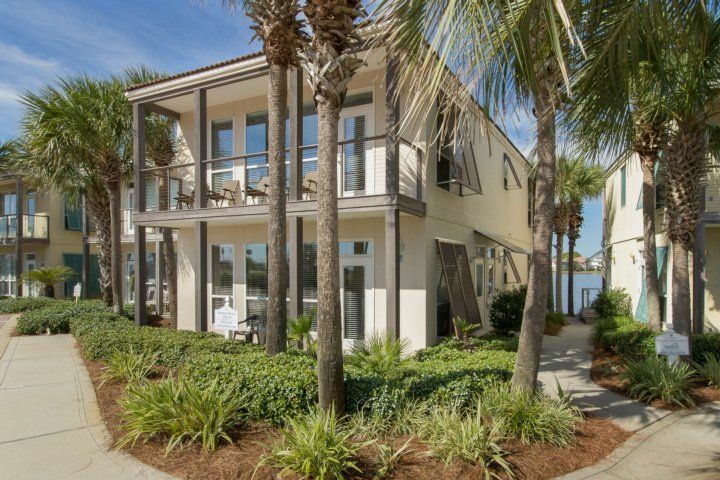 Find a get-away rental that accommodates your criteria.Destin Getaways offers a definitive vacation rental housing from Destin to South Walton. 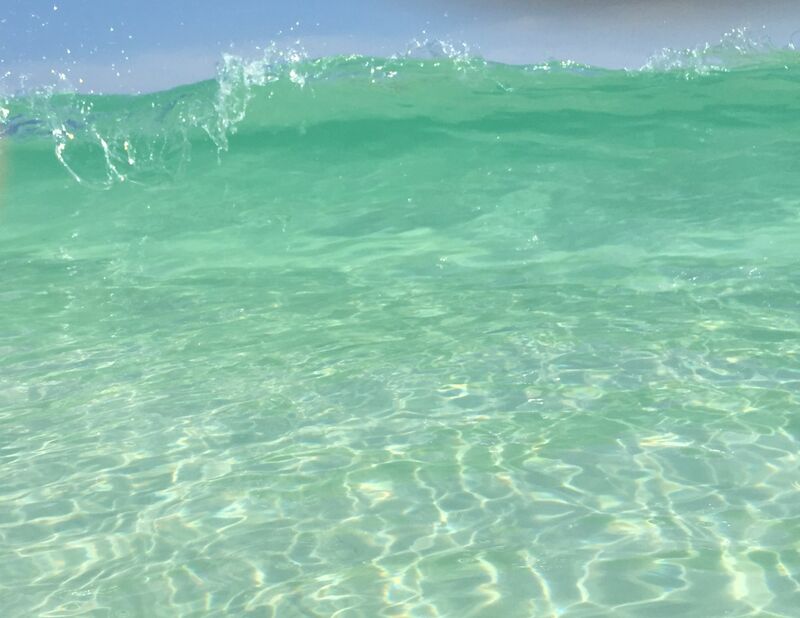 Go through your days unwinding on the sugar-white beaches.Explore a variety of Destin, FL vacation rentals, including Houses, Condos/Apartments and more bookable online.Choose from more than a huge number of properties.